A while back, I did a post on the new developer dashboard in SharePoint 2010, I’ve also discussed this topic in several presentations on What’s New for Developers in SharePoint 2010, and I’ve talked about the wonderful new feature of correlation IDs that now appear in the developer dashboard, and other error messages, that help with tracking down errors within your logs. 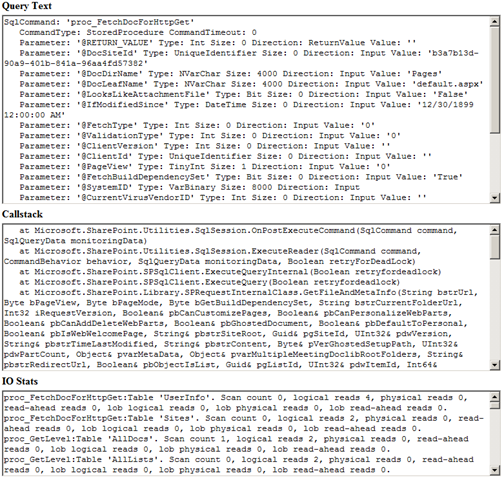 Wictor Wilén made a great post on Working with SharePoint 2010 Correlation ID in PowerShell and code. 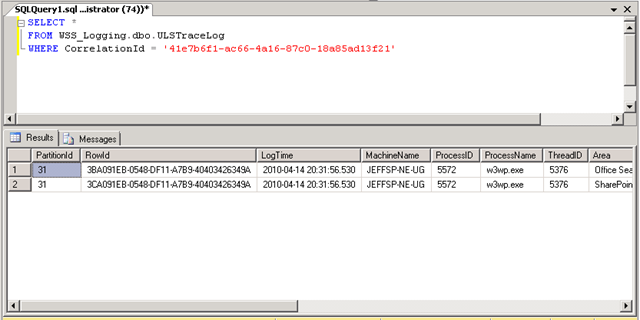 This article focuses on using the Get-SPLogEvent PowerShell cmdlet to track down logs using that correlation ID, and using it in code. A good read! Another one of the great new features (for me, and for a lot of other administrators and developers), is the new Developer Dashboard within SharePoint 2010. 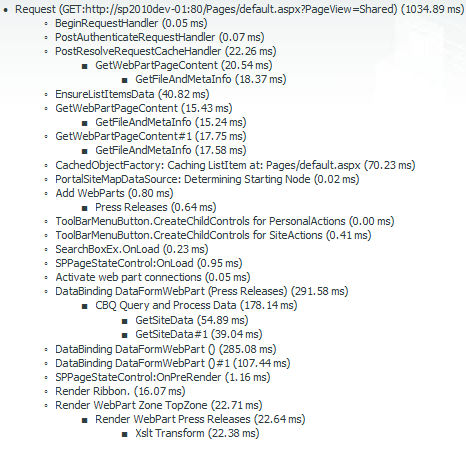 The Developer Dashboard gives you plenty of output regarding the page loading process. This enables you to see how long each artifact of the page takes to load, any SQL queries, their stack traces, and IO stats, any warnings or assertions that were made, and more. This is extremely useful to use when debugging web parts, or other code that is called during the page loading process. This also gives administrators a unique insight into any bottlenecks in code running in the page created by their developers, offering them a second set of eyes on the performance of their code. The Developer Dashboard provides insight only available from custom applications before, or, 3rd party tools such as Idera’s SharePoint Performance Manager. The Developer Dashboard has 3 different states, On, OnDemand, or Off. When the Dashboard is set to On, it will always be shown on every page. When it is set to OnDemand, you have the ability to show and hide the Dashboard. When it is set to Off, it is, as you may have guessed, not available. The Developer Dashboard is not enabled by default in SharePoint, at least Beta 1, or the current public Beta 2, I am not sure what the future holds for this specific configuration in the RTM version, which is still a ways away. 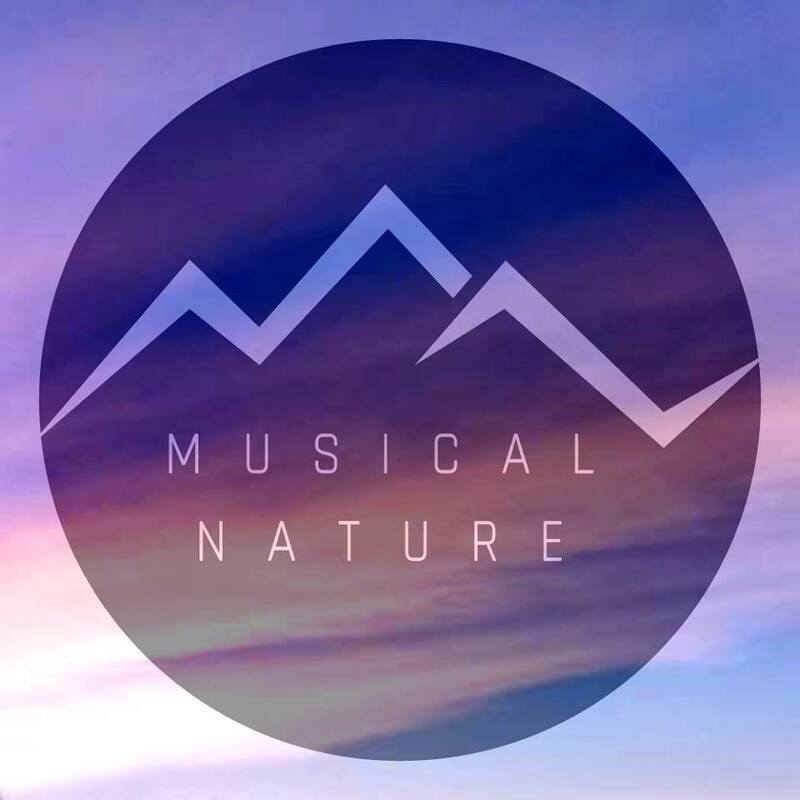 We’ll cover the settings for this later in this post. There are three different methods you can use to change the setting for the Developer Dashboard, programmatically via code, using STSADM, or by using PowerShell. I have created a console application in Visual Studio 2010 Beta 2, to turn the Developer Dashboard On as shown below. It is very easy to do programmatically, however, there are easier methods for tweaking this option “On Demand”. whereby replacing COMMAND above with On, OnDemand, or Off. And my new favorite love in SharePoint for administration, PowerShell. You can also do this via PowerShell, by issuing the following commands from the SharePoint 2010 Management Shell (replacing COMMAND below with On, OnDemand, or Off). There are a few ways to skin a cat with PowerShell of course, and a few other blogs, such as Bill Baer’s, and John W. Powell’s on MSDN show you alternative methods. Now that we have a firm grasp on enabling and disabling the Developer Dashboard, let’s have a look at it. With the Dashboard set to On, it will always be displayed. If we have it on and go to a page within our site, we can see it is enabled at the bottom of the screen. Clicking this icon, will either enable or disable the Developer Dashboard. This is a very useful function, as sometimes you may not want to show it all the time, but can enable it as the need arises. The first section we see on the right, displays each operation being performed, and the total time each operation took to run, as well as the total execution time. The next piece of information we see, is if any Asserts or Critical Events occurred during this operation. which goes back to something we developers learned a LONG time ago, is that we need to limit the number of these we run, as they eat up memory, and also need to be disposed of properly when done, it even provides a useful tip! And last, but certainly not least, we get to see the WebPart Events Offsets, which shows us the timing offset of the event within a web part since it’s parent event had been instantiated, i.e. 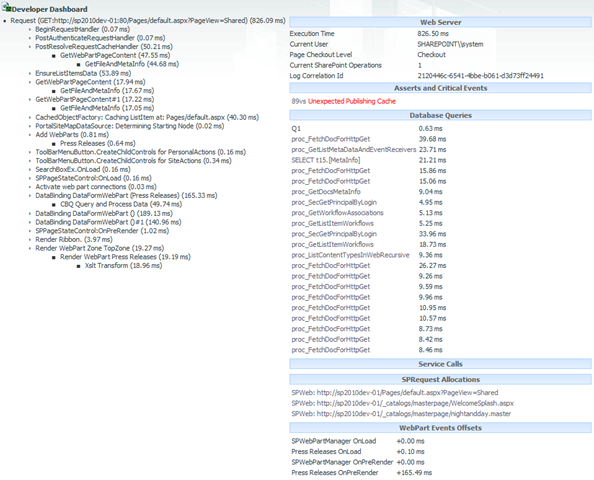 SPWebPartManager OnLoad. This is a little more useful to look at and understand when there is more than 1 web part on the page, to see what I am talking about above. For each of the parent events (OnLoad, OnPreRender, etc.) that are triggered from the SPWebPartManager, you can easily see how long from when these events were started, to when they finally completed, for instance, my 17666.12ms load from my external ULS Logs List View Web Part below is taking a LONG time to run. In addition to being able to view this information, you can also set some other settings, other than the display level for the Developer Dashboard. Although I have not quite yet been able to get this to work in Beta 2 as of yet. It was working in Beta 1. If anyone does have any luck, please let me know! 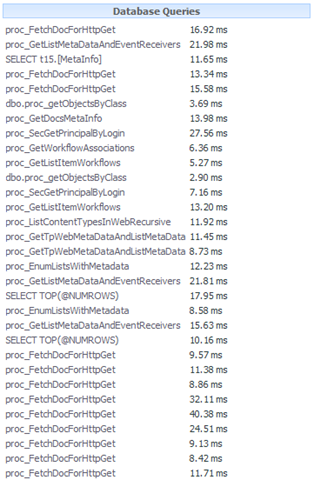 This basically just dynamically enabled or disabled the regular ASP.NET in-page tracing information. MaximumCriticalEventsToTrack – Sets the maximum number of critical events or assets that will be shown in a single transaction. Anything surpassing this limit is ignored. Setting this to 0 disables it altogether. MaximumSQLQueriesToTrack – Just like the above property, however, anything above this settings will still be counted, however the call stack and query text will not be captured or visible.